Enjoy breathtaking views from the highest peak in Georgia, playing on our beautiful lakes, and hiking to our many waterfalls. 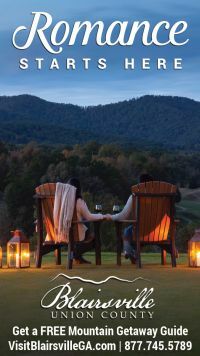 If you're looking to escape to the great outdoors, you'll find it all in Blairsville-Union County, Georgia. 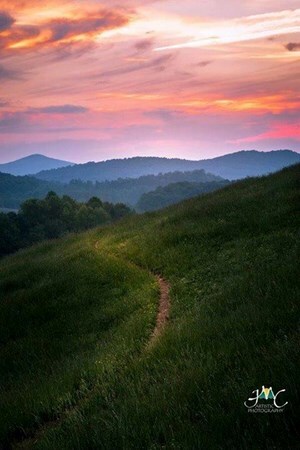 From hiking, biking, and fishing, to wine trails, and antiquing, we have something for everyone. Experience small town America at its finest! Enjoy shopping and dining in our quaint downtown district. Take delight in our true, Southern hospitality while discovering unique finds and great food. 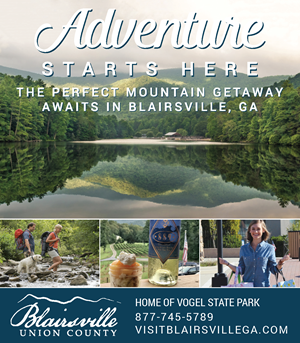 Visit Blairsville, Georgia today!